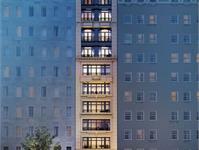 currently under construction at 27 East 79th Street, New York. The development is scheduled for completion in 2019. 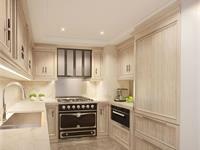 Sales for available units range in price from $12,495,000 to $12,495,000. 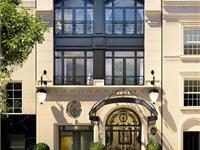 27 East 79th Street has a total of 8 units. Sizes start at 3006 square feet. 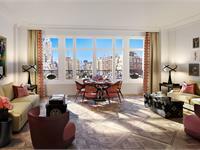 On this pristine expanse of 79th Street between Madison and Fifth Avenues, only steps from Central Park, rises 27 East 79th Street – a rare addition to a storied streetscape. 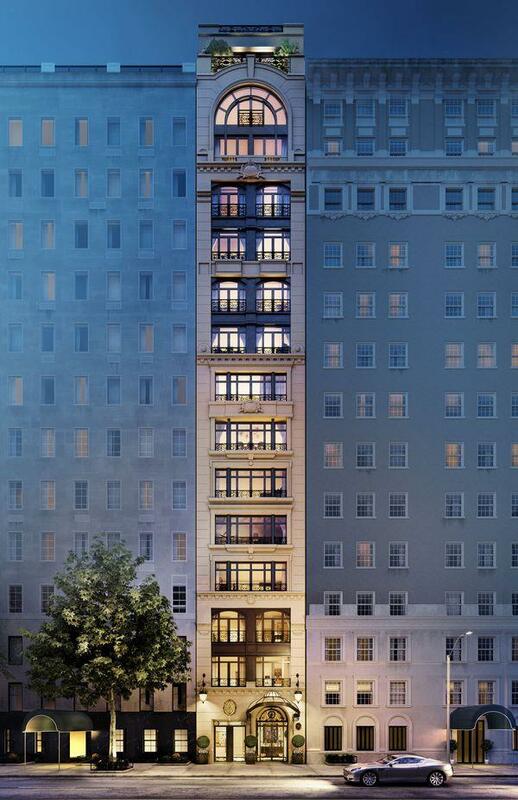 Located within the Upper East Side’s Silk Stocking District and overlooking the Cook Block, a row of magnificent nineteenth and early twentieth century residences, 27 East 79th Street is the first condominium to grace this notable block. Duplex Residences are designed with generous living spaces, with select residences featuring a custom designed fireplace by Cabinet Alberto Pinto. 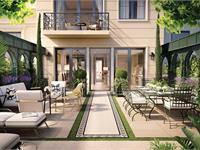 The Townhouse features a grand formal dining room opening onto a private garden. The Townhouse Garden is ideal for intimate gatherings. 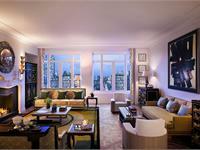 Full Floor Residences feature expansive apertures that overlook the historic and landmarked picturesque 79th Street. The kitchens are appointed with French La Cornue ranges, Miele appliances and custom designed millwork by Cabinet Alberto Pinto. Marble-clad master bathrooms are outfitted with a custom wood vanity and polished nickel Kallista fixtures. 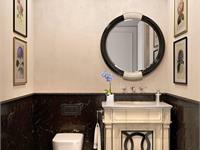 Powder rooms feature striking Noir Saint Laurent marble wainscoting contrasted with white marble and a custom vanity with a fine parchment surface. Master bedrooms are adorned with detailed custom moldings and wide plank white oak flooring. Your inquiry will be delivered to the 27 East 79th Street sales team, who will send you more information about this development.